As we spend time in Indonesia during our sabbatical our kids are missing school. We chose to not put them into a local or International school or to home school. But they do have assignments from school and some workbooks with different things to do so that they don’t get behind in their studies. With everything that we are experiencing with travel in a new culture the boys are seeing and doing things most kids their age will never do. One very cool aspect is that both my sons classmates are very interested in what life in Indonesia is like. My oldest son is writing on his own blog (My Indonesia Trip) about his experiences here in Indonesia. And my youngest sons class is very interested in what life is like here and sent an email with lots of really good questions. So I figured why not address those questions here and make this as educational as possible. So when you see a post tagged with “Room 5” you will know that the post is addressing a question asked by my sons classmates. 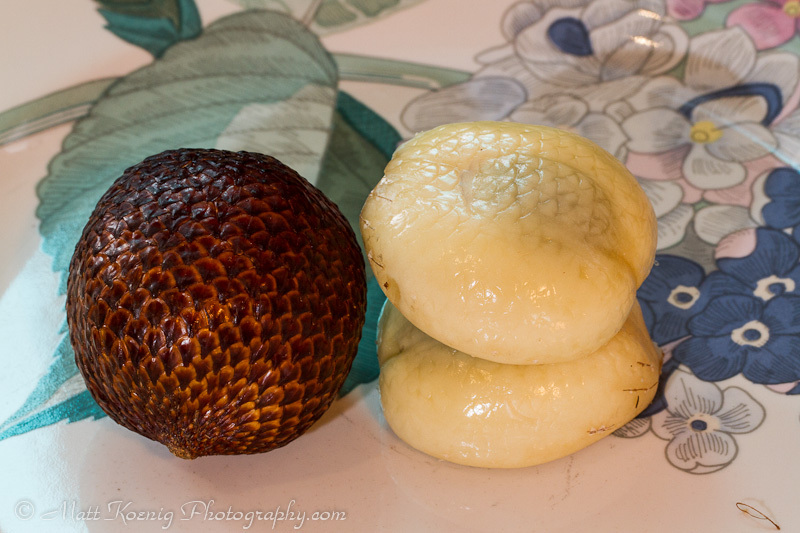 One question that was asked was about dragon fruit and snake fruit. We’ve had both here in Indonesia. 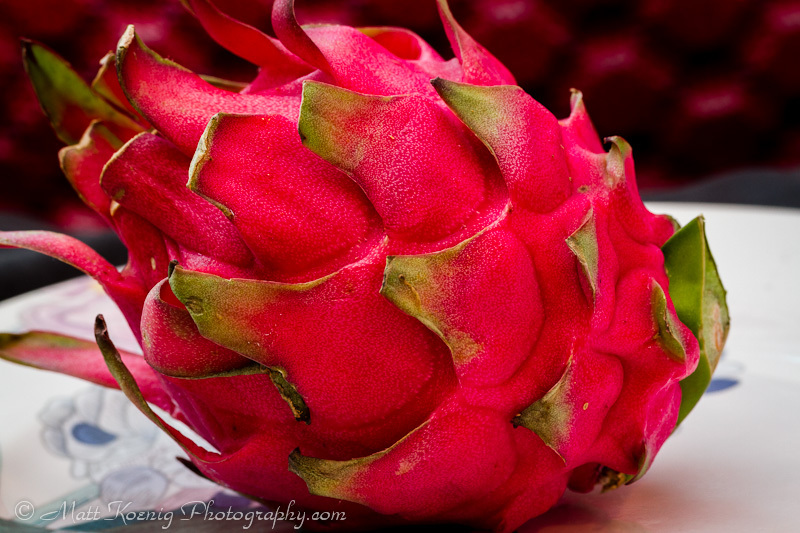 Dragon Fruit are called buah naga in bahasa Indonesia and are a very interesting looking fruit. They are actually the fruit of a species of cactus. I am not sure of the exact species and variety in the photo but I suspect it is Hylocereus costaricensis because it has red flesh and a red exterior. There are others that we have seen locally that have white flesh but according to my mother-in-law they are not as good as the red fleshed varieties. 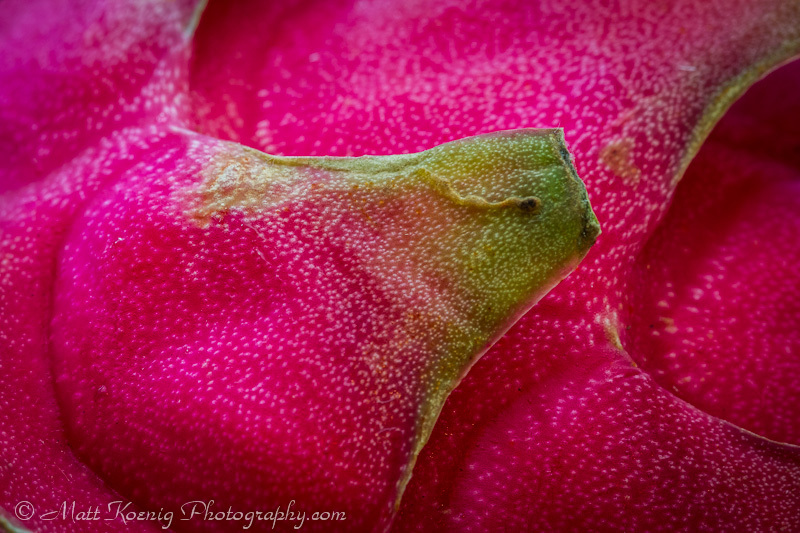 When we cut the dragon fruit open we discovered dark red flesh with tiny black seeds very similar to what a kiwi fruit looks like. The taste is mildly sweet with a texture similar to kiwi. 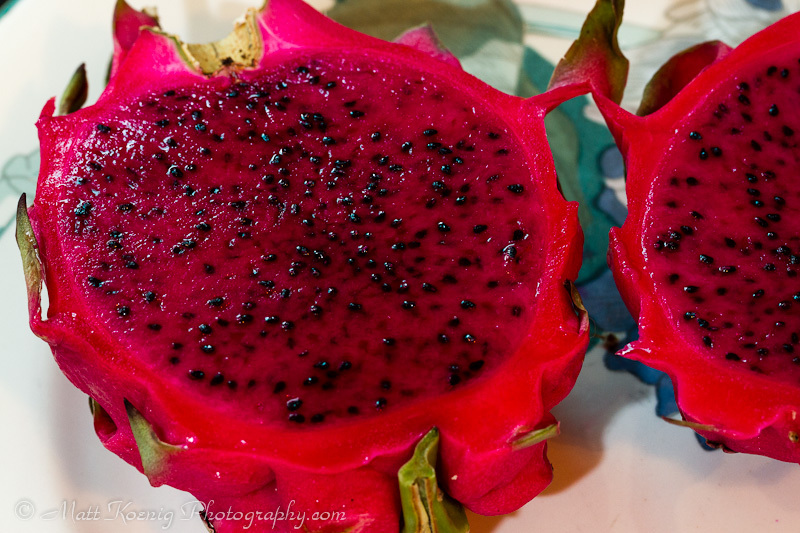 Dragon fruit are a good source of vitamin C, phosphorus and calcium. Definitely an interesting fruit. 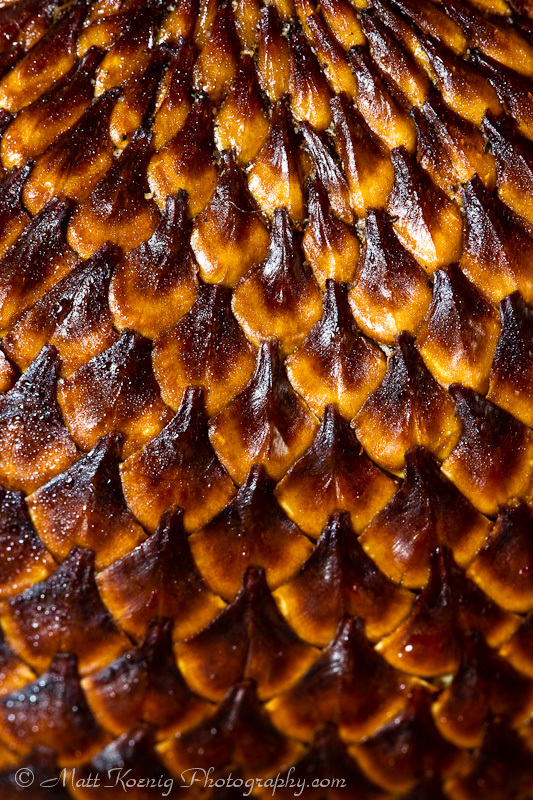 Snake fruit is called Salak in bahasa Indonesia and has a very characteristic scaly skin like a snake. It comes from a species of palm (family Arecaceae) native to Indonesia. The fruit grow in clusters at the base of the palm. The inside of the fruit consists of 3 lobes surrounding an inedible seed. The flesh has the consistency much like a clove of garlic. The fruit is mostly sweet, slightly acidic and crunch much like a crisp apple. 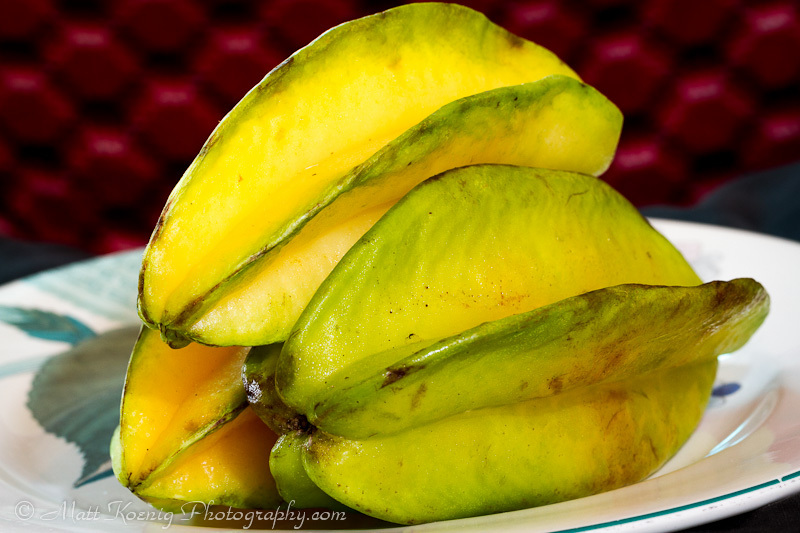 The star fruit is called buah belimbing in Indonesia. 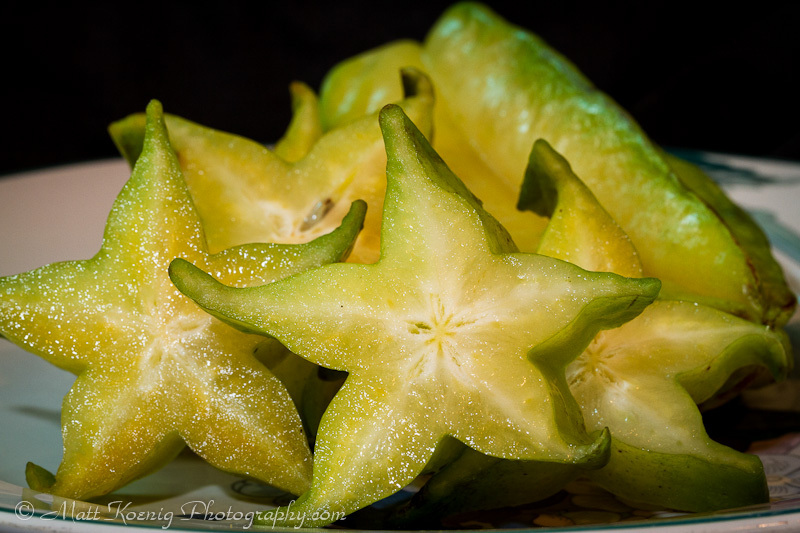 It’s an interesting sweet fruit that when cut resembles a star or as my kids point out Patrick from Sponge Bob. The skin is somewhat waxy but the entire fruit is edible. 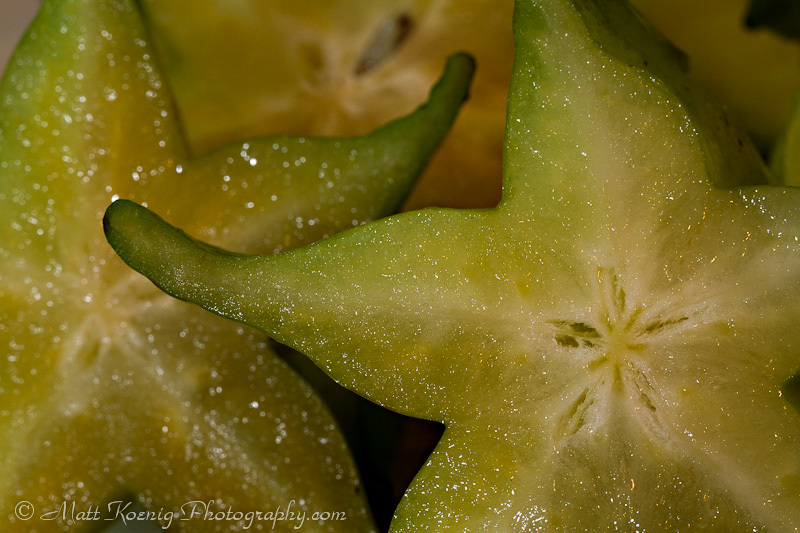 The taste is slightly sweet, often tart and juicy. There are seeds in the middle that are edible. 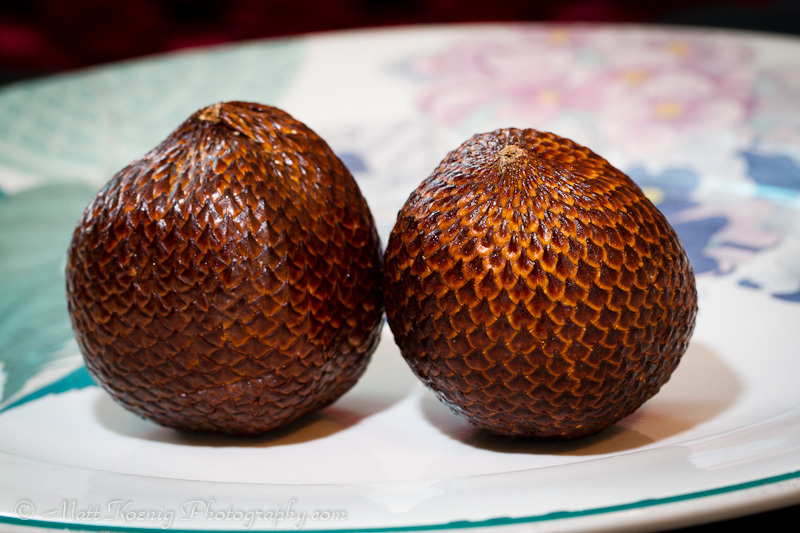 So there are three tropical fruits commonly found here in Indonesia. Of course there are many others such as mango, papaya and pineapple that are more familiar worldwide. Wewill be exploring other fruit as well. So hopefully this answers your question about dragon fruit and snake fruit Room 5. We’ll be answering more of your questions very soon.